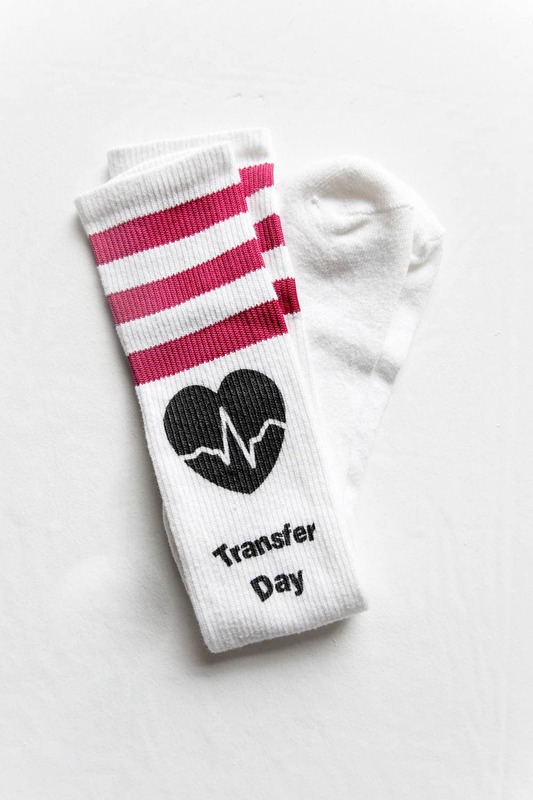 Embryo Transfer Day Socks! 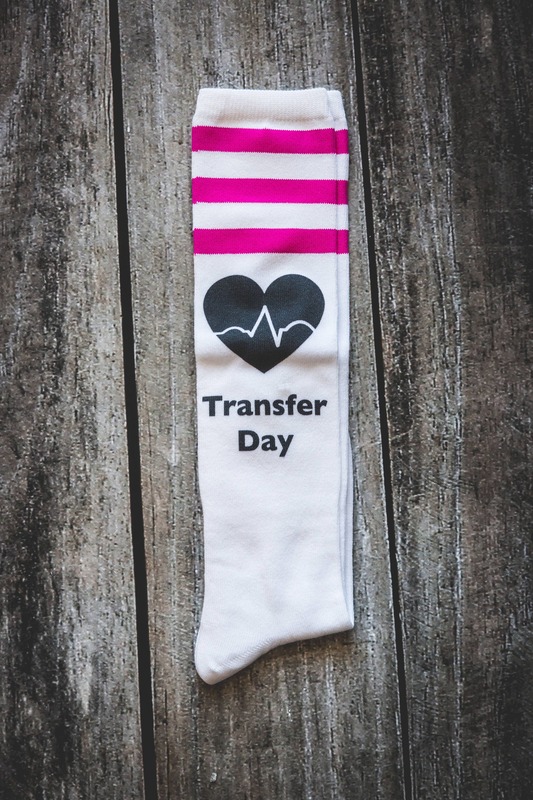 Stay cozy while your little embryos snuggle in on Transfer Day! Quick shipping and such a thoughtful item to gift!